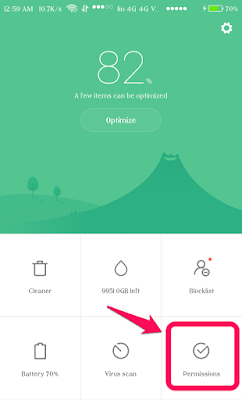 How to enable Chat Heads for Facebook Messenger App in MIUI Phones? - IT ADDA! 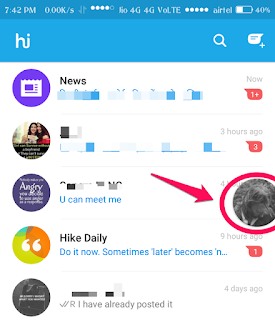 How to enable Chat Heads for Facebook Messenger App in MIUI Phones? 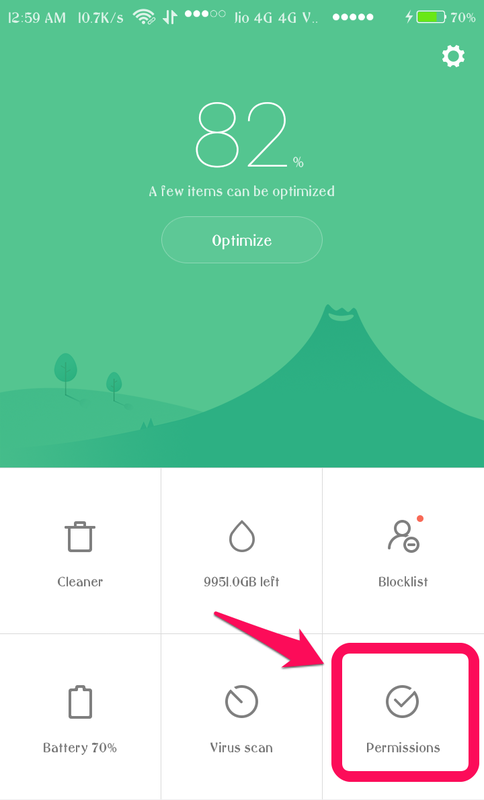 Hey guys, Are you an MIUI user? If yes, Do you use Chat Heads of Facebook Messenger?? You might have heard about chat heads, right? 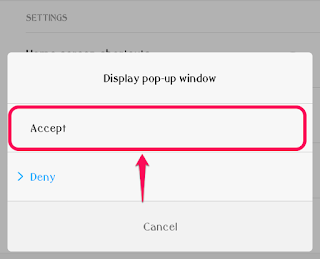 Well, I am asking you this and writing this post because one of the friends (who is also an MIUI user) was not able to enable it on his MIUI Phone. Are you one of them, who still didn’t know about it? or aren’t able to use it?? Chat Heads will let you use Messenger in a more convenient way. 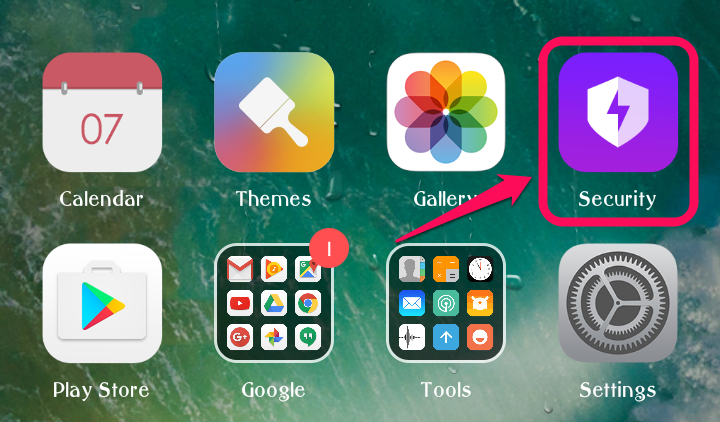 You will be able to use it while using any other apps on your phone. 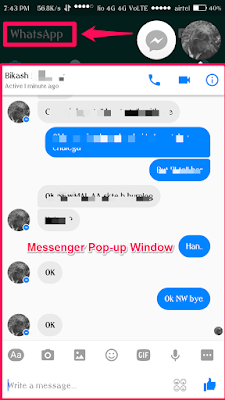 You will be able to read and reply messages without opening the Messenger app, from any app window/screen of your phone. 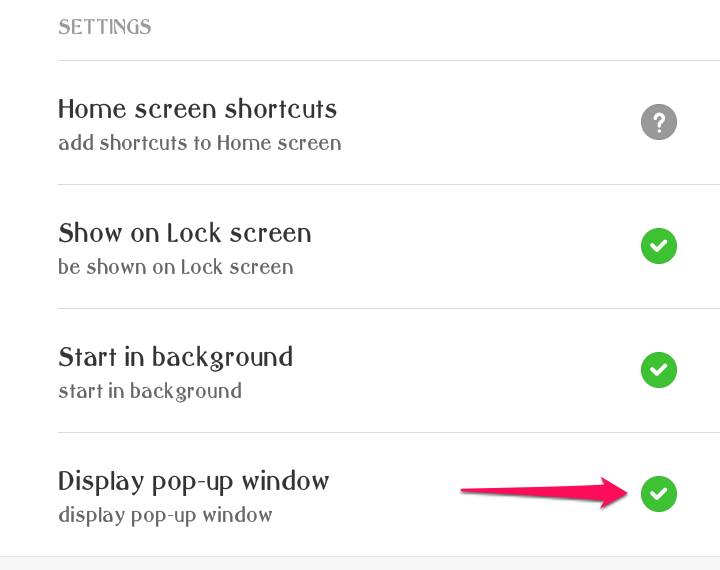 There are two ways to do this: 1) With the MIUI Official “Security” app and, 2) Going to the “Settings”. I am going to tell you only one method below! Step 1: First of Open “Security” App on your phone. (See the screenshots below, whenever you don’t understand what I am saying). 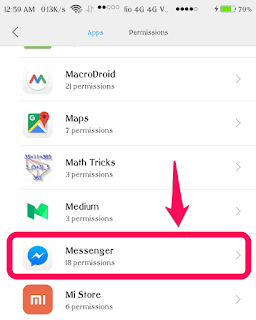 Step 4: Now scroll down and find Messenger app in the apps list and click on it. 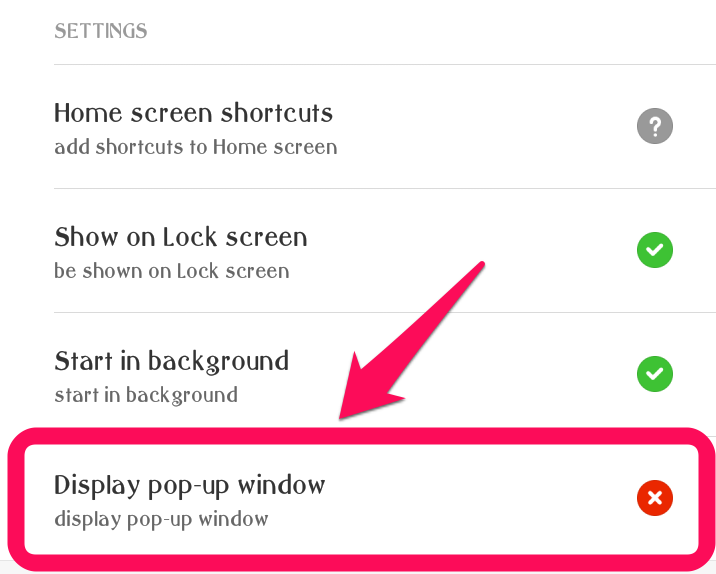 Step 5: Now again scroll down to and find “Display pop-up window” and click on that to edit permissions of Messenger app. 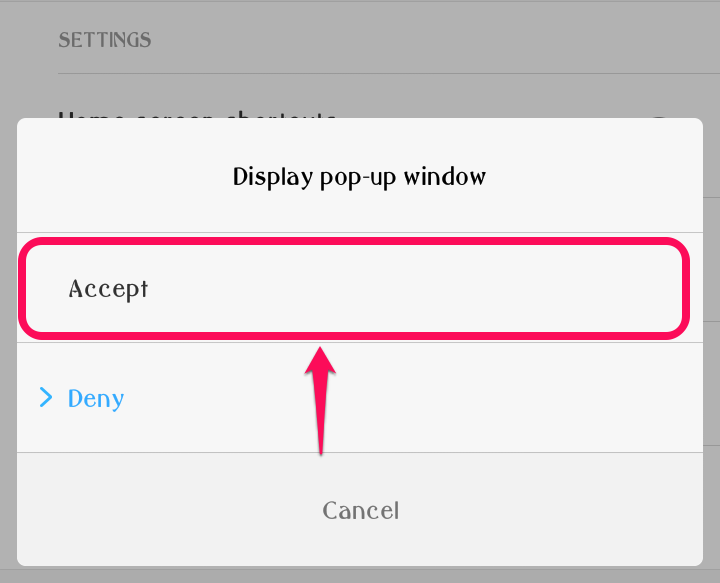 Step 6: Now click on “Accept” to allow Messenger to show Pop-up windows. 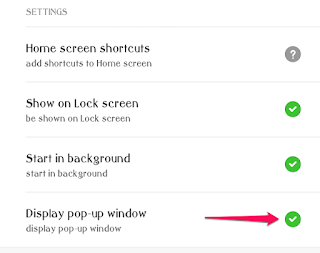 Now if you have successfully enabled Pop-up windows for Messenger then you will see a green “Right Sign” next to Display pop-up window option (As shown in the Screenshot below). 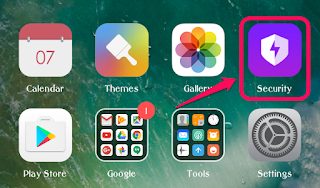 Now I am sure that you won’t have any problem to use Chat Heads on your phone, Make sure your Messenger app is enabled with Chat Heads, by default it should be enabled. 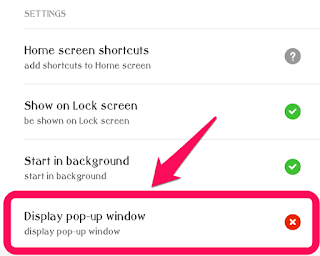 If not then go to your Messenger Profile page/window then scroll down and find Chat Heads and turn it ON by clicking on the button on the right side. That’s it. 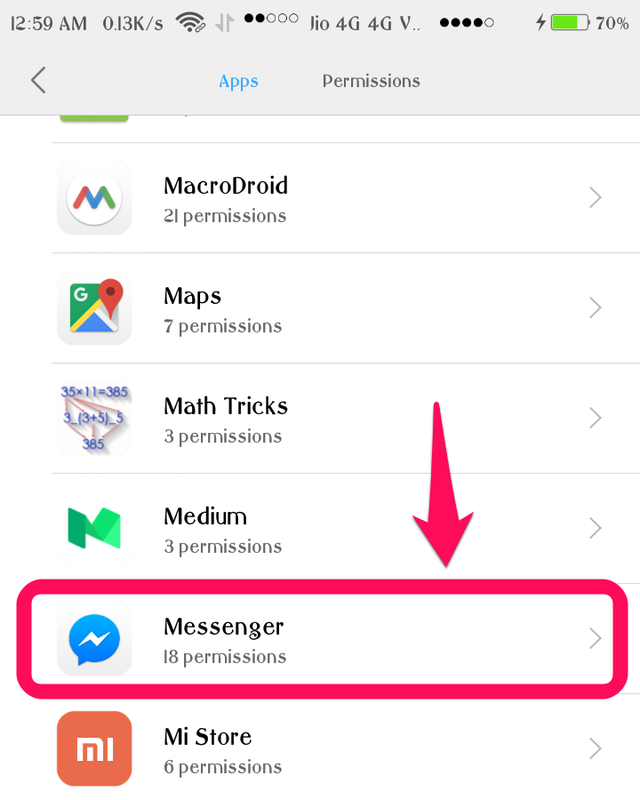 Now go multitask while using your messenger app together. Enjoy!